The holidays are a busy time of year. There is so much to do, so many things to remember, that’s it’s easy to forget to take care of your oral health. However, the holidays are the worst time to ignore your oral health because it is a time when you eat and drink the exact things that cause cavities and other oral health problems. Learn how to take care of your oral health during the holiday season by taking your Reno dentists, Dr. William Wager and Dr. Brian Evans’ true or false quiz below. T or F: Dentists have noticed that during the holidays people ignore their oral health. T or F: The only reason peoples’ oral health suffers is because they get too lazy to brush during the holidays. 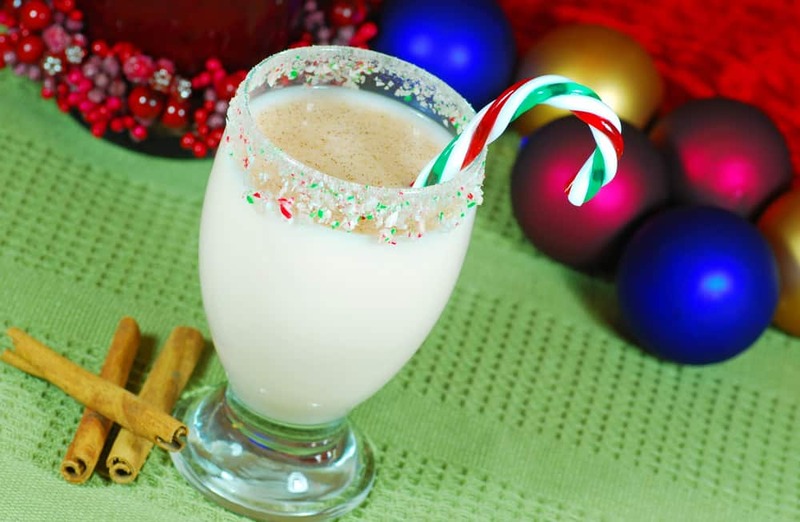 T or F: There is no way to prevent holiday tooth decay. True: Dentists have noticed that during the holiday season, their patient’s oral health suffers. False: It’s true that people may not brush as often as they should during the holidays, but this is not the only reason. During the holiday season people eat and drink sugary sweets and beverages more often than usual, beginning weeks in advance. Holiday treats such as eggnog, chocolate, candy canes, and holiday cookies are high in sugar which promotes the growth of bacterial plaque leading to cavities, and contributing to gum disease. False: There are ways to prevent your oral health from suffering during the holidays. The first is don’t skip out on regularly scheduled dental appointments. Others include rinsing with, or drinking water, or chewing a sugarless gum after eating sweets. Drinking water between sugary or acidic beverages such as eggnog, soda, and wine, also helps make your teeth less vulnerable to decay.